October | 2010 | May our skin grow beautiful, as we grow wiser. Dr Oil is the latest Etude House range for the oily skin. It currently houses three products – one the Shine Free Dual Primer and the other Anti-Shine BB Lotion SPF 20 PA++, and the last being Anti-Shine Mist. 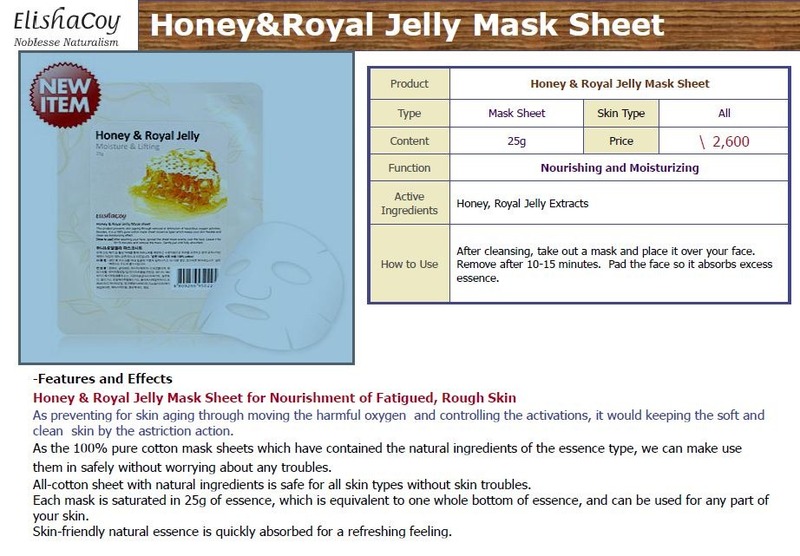 It is relatively new therefore you would not be able to find any information regarding this two products on the Etude House English Official site. 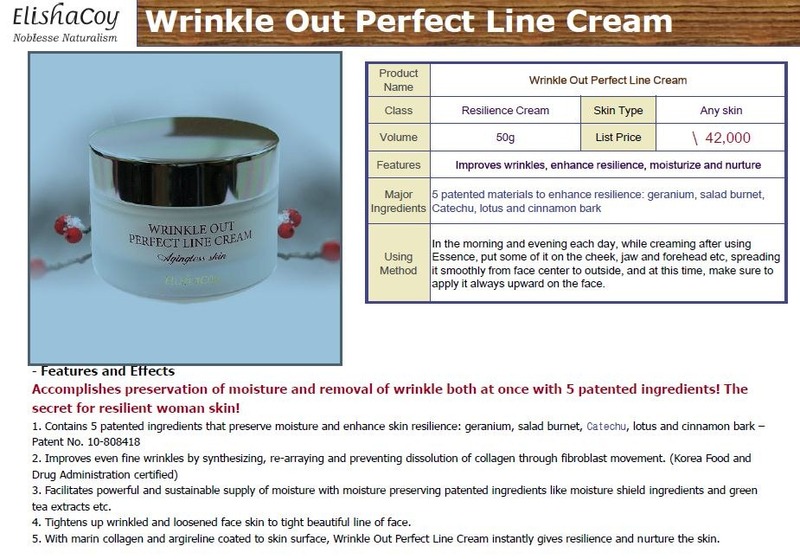 What’s nice about this line is that it is paraben-free, , oil-free and non-comedogenic. For more information on this range, head over to kiraramirez’s blog : click here! For reviews regarding the Anti Shine Mist , head over to KittyBoBeep’s blog : click here! For reviews regarding the Anti-Shine BB Lotion, head over to Queen Koko’s blog : click here! The Korean Cosmetics Industry are getting more and more innovative with their packaging compared to their Western counterparts. 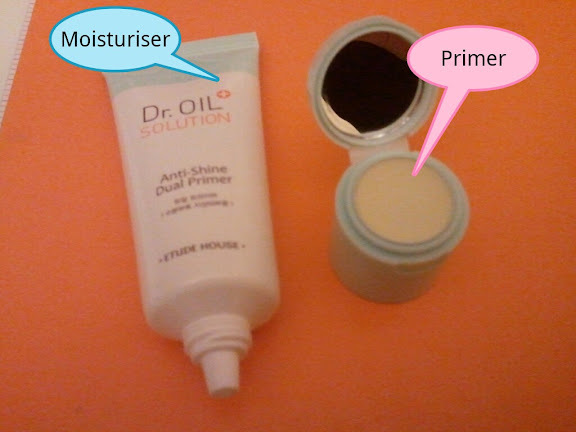 This product consist of two parts – first on the cap is the primer, and on the tube : the moisturiser. On top of that, there is also a little mirror! Very cute. However, i do have one complain about it. It is actually very unhygienic to apply the primer using your fingers. Dirt/Dust, bacteria and germs will definitely get stuck on it. Already after a few applications, there are dust and dirt on my primer. So i do advice you to make sure your hands are verrrrrry clean before you even touch this. 1. Firstly, use the moisturiser and apply it on your face. 2. Then, use your clean fingers and apply the primer to enlarged pore areas. Blend and rub in with your fingers. 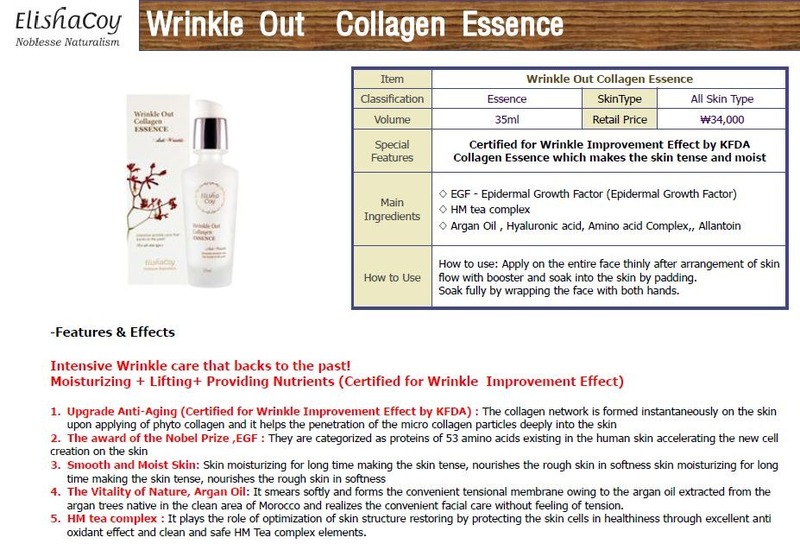 Though this product claims to be paraben-free, oil-free and non-comedogenic, it does contains lots of other ingredients that are in the ‘no-no’ list like Alcohol, Silicones, Talc , Petrolatum, etc..
1. Silicones : Dimethicones – Silica – Phenyl Trimethicone ( it has a drier finish than Dimethicones) – Methicones – Silica Sylate – and the list is exhaustive. There is NO SINGLE DOUBT that there will be lots lots lots of silicones on this product without even having to look at it. Therefore, one should be weary that too much silicones on your skin will suffocate your skin and make it not able to ‘breathe’. And that is how the principle of this product works. The silicones form a layer on your skin to make it smooth and therefore blocks the secretion of oil. I would not recommend this on a daily use as it will tire the skin. 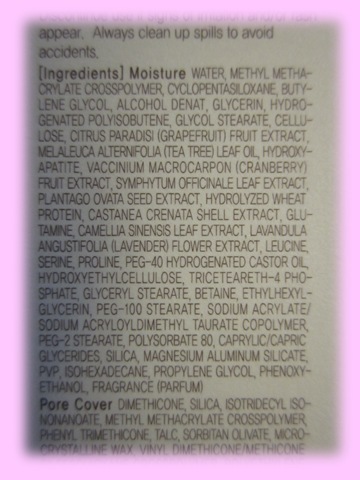 There is even alcohol in the moisturiser which a lot of products avoid using these days. 2. Methyl Methacrylate Crosspolymer – is a film former used in cosmetics and beauty products, as well as a viscosity increasing agent. 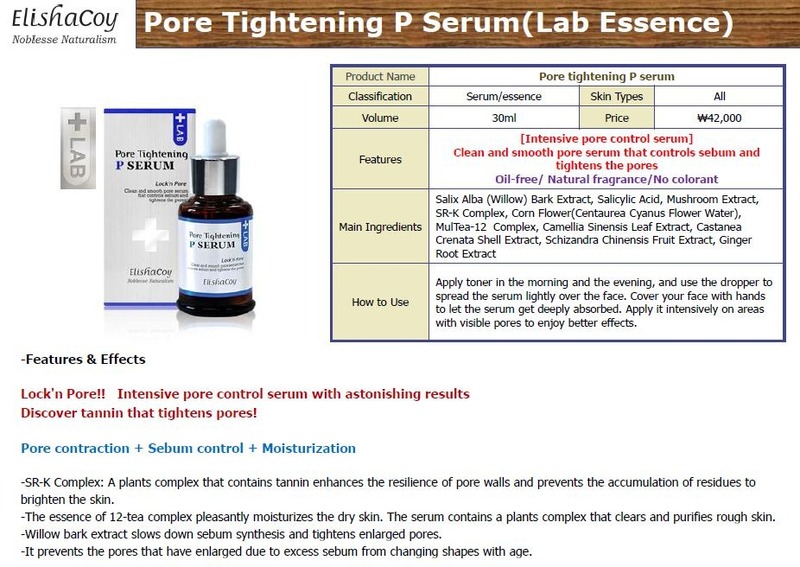 It is a porous polymer that absorbs excess of sebum or acne-producing oils. 4. Sorbitan Olivate – an olive oil derived ingredient used as an emulsifier (helps blend ingredients that can’t usually blend together). To read more of Sorbitan Olivate, please head over here! 5. Microcrystalline wax – type of wax produced by de-oiling petrolatum. 6. Grapefruit , Lemon, Lavender, Tea Tree and Camelia Leaf extracts – commonly found in anti acne, anti – oily skin products due to their soothing properties. 7. Castor Oil – famous for its moisturising properties. It grabs moisture from the air and holds it close to the skin. 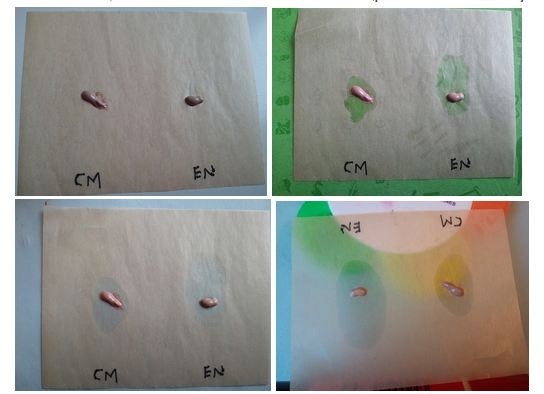 It also thickens the mixture of cosmetic products, allowing the ingredients to remain more stable. 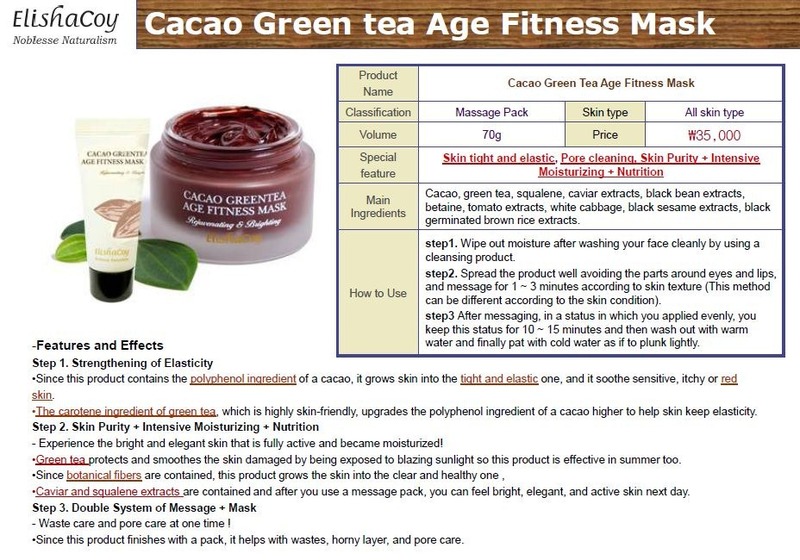 It is gentle to the skin and does not cause irritation unlike tea tree oil. 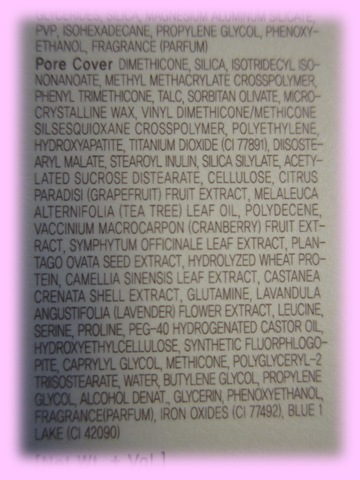 a) Moisturiser – Texture of moisturiser is very smooth and velvety ( of course! it has all sorts of silicones in it! ) It sinks right away on the skin and feels light and comfortable. It also has a light perfume scent to it (contains fragrance like all korean cosmetics which i personally do not like because because it contains many toxic chemicals and they are not listed in ingredients but simply just as Fragrance ). b) Primer – I do have a problem with this. I really do feel that im killing my skin each time i apply this. 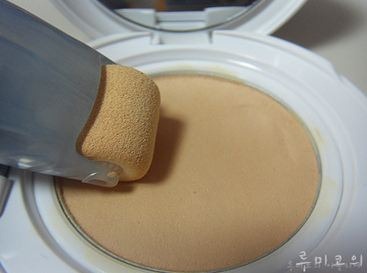 Once you apply this on your finger, you will definitely feel a sandy powdery feeling ( sand-paper like effect ). I really do feel that all this powder tiny particles are meant to block every single breathing cells in my skin. 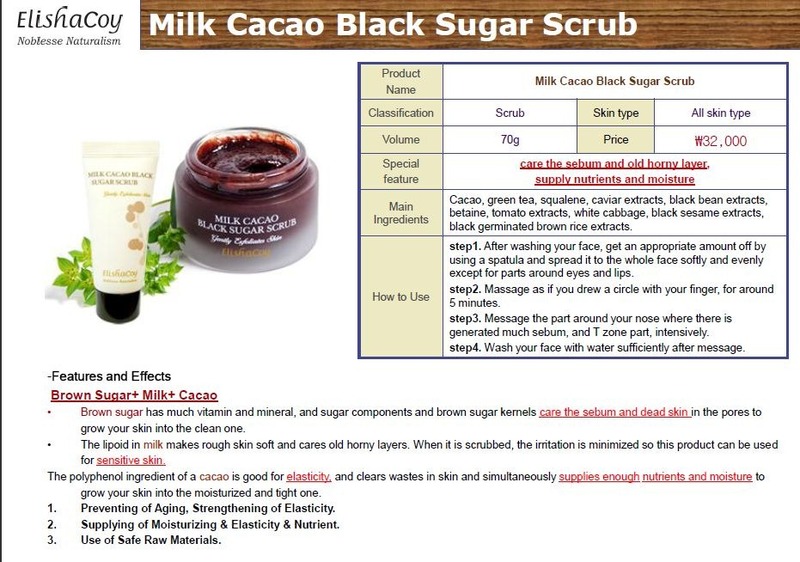 Your skin of course feels very smooth and velvety once you rub it in your pores. This product definitely has faaaantastic oil control. It kept my skin not so oily even after 6-8 hours and it does what it claims to – control oil. It also helps to make the BB Cream hold longer in place. Gives you a slight matte finish to it. I do really have a love hate relationship with this product and i’m sure those who use this product will feel torn between skin health or looking beautiful. This product is fantastic at controlling oil, but at the same time, it is full of silicones, wax, alcohol – substances that are not beneficial for your skin and prevents it from breathing. You would really have to find a balance between this. For those who are not really bothered by silicones and have OK-Healthy skin, i would recommend this product. But for those who already have skin problems like acne, etc and have a problem with silicones, petrolatum and alcohol in your products – i would recommend you to stay away from this. Personally, i only use this product when i have the need to look fantastic. It really helps in controlling your sebum and the shine on my face. 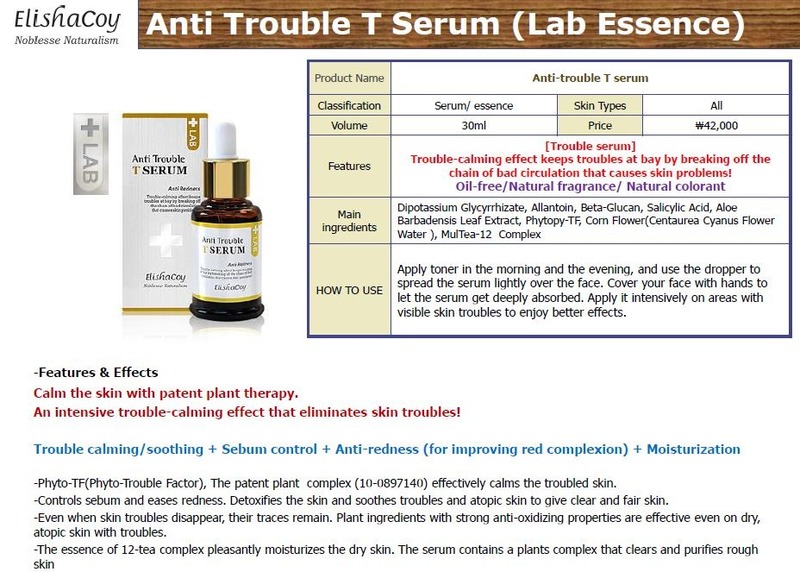 This product helps you in the short run, but will it ruin your skin in the long haul? P.S Don’t forget to subscribe to Hope In A Blog and also to join us at our Facebook page (click here! ) , be a subscriber to our blog (you can HOPE! yourself by entering your email on the right side bar) , and follow us on Twitter (click here! ). Don’t forget that there is the Review Giveaway and also Hope In A Blog’s first ever Blog Giveaway! 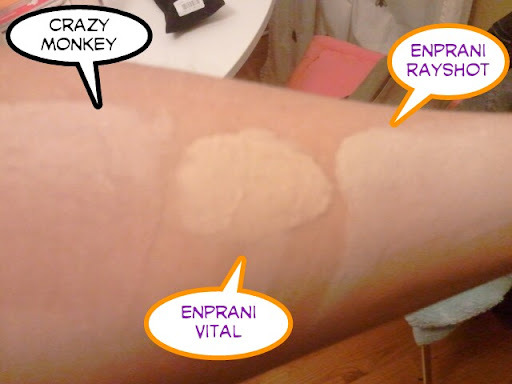 Crazy Monkey is a relatively new BB cream brand which sells ONLY BB Creams using organic ingredients. There are currently 4 products under the Crazy Monkey brand , this being the cheapest of the line. 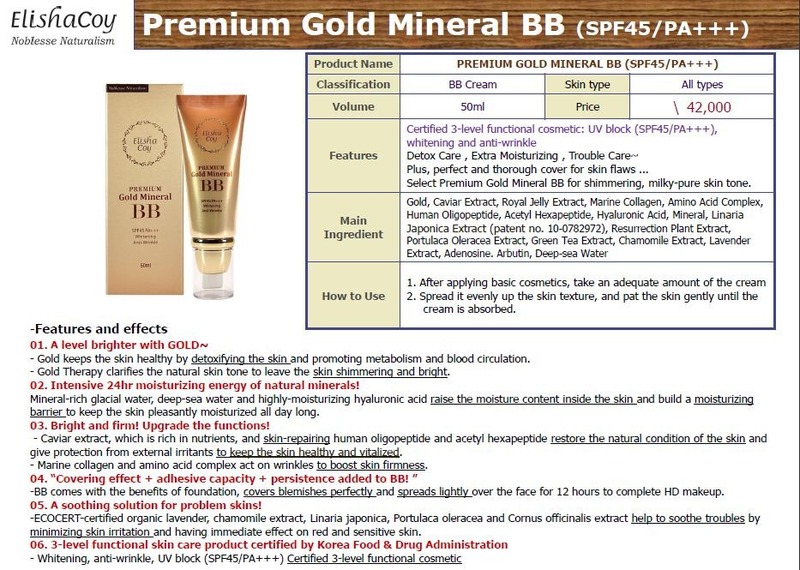 There is also the Premium To Be Natural BB Cream ( 24,000 Korean Wons), D’Argan BB Perfect Liquide BB Cream – an anti aging BB Cream (44,000 Korean Wons), and just recently they have launched the Rolling Powder Pact (27,000 Korean Wons). 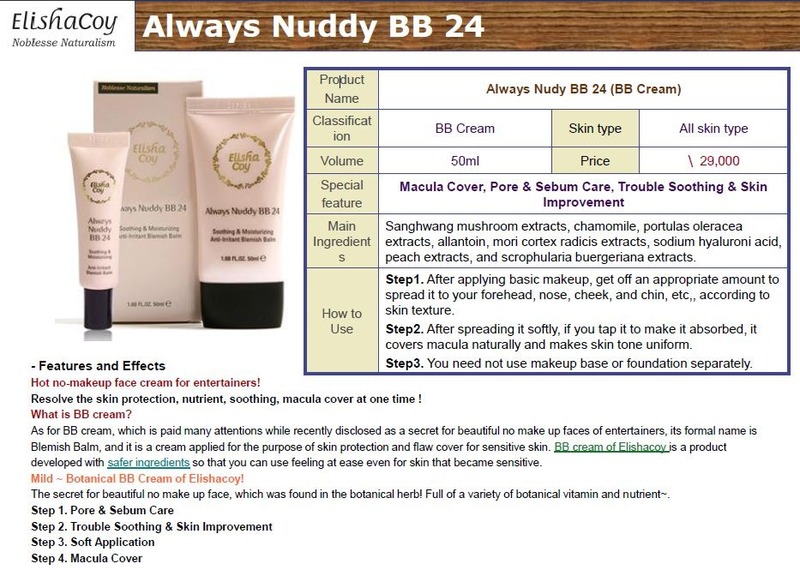 Note that there is two different shades for this BB cream – No.21and No.23. 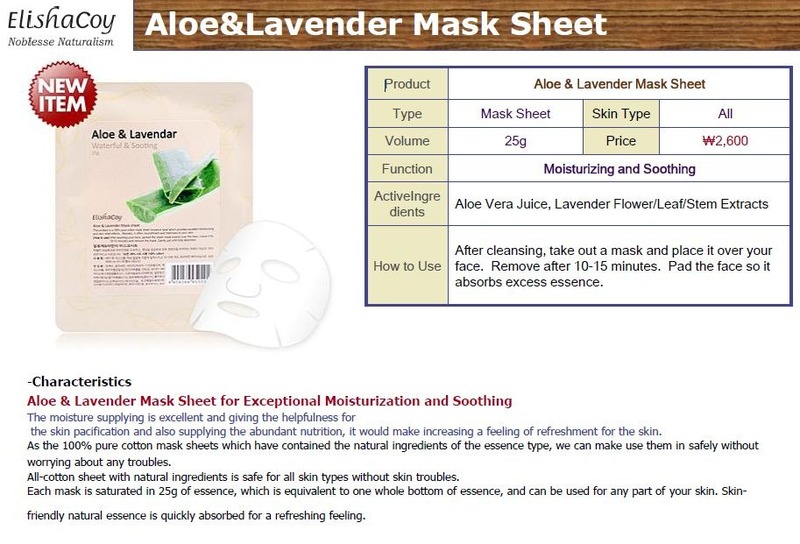 1) Lavender and Chamomile extracts – well known and widely used in BB Creams for their soothing properties. 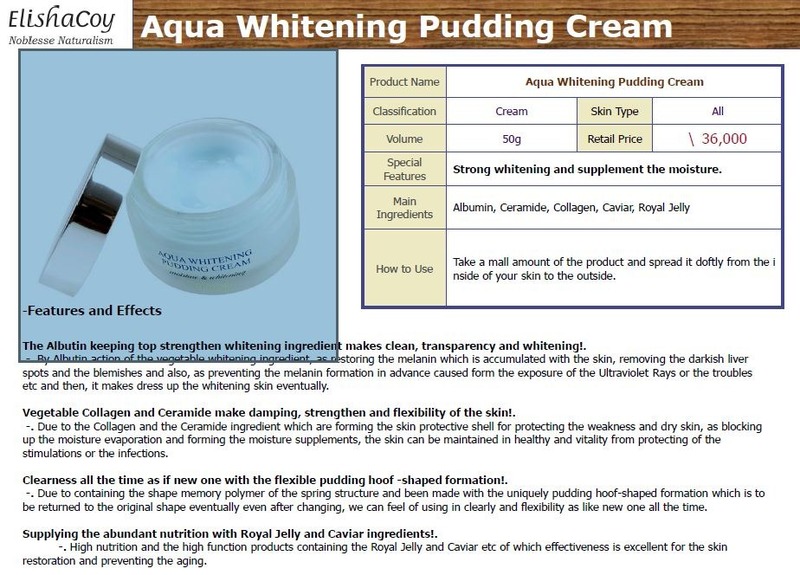 2) Arbutin – it is widely used and appears in almost every whitening skincare or BB cream after the dangerous effects of Hydroquinone was found and it was subsequently banned. 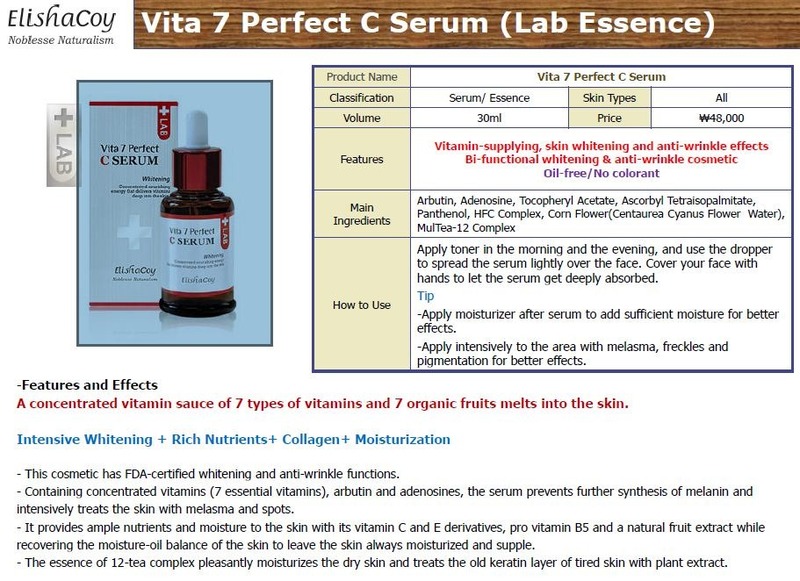 It is also known as Bearberry Extract. 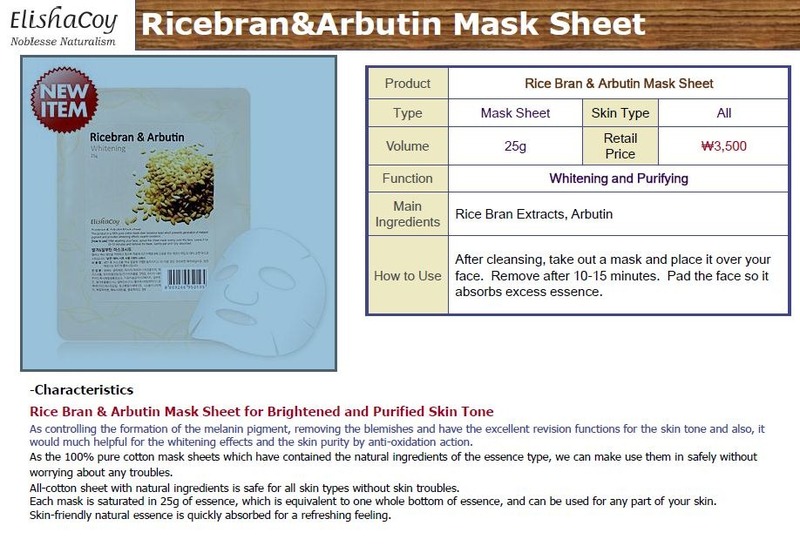 Arbutin is also found in wheat and is concentrated in pear skins. 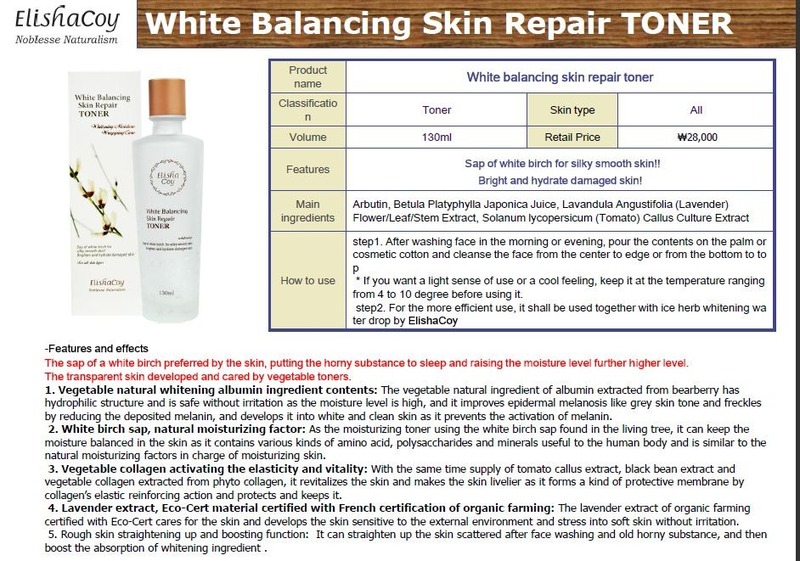 Known for its whitening and de-pigmentation properties, it can inhibit the formation of melanin pigment by inhibiting Tyrosinase activity. 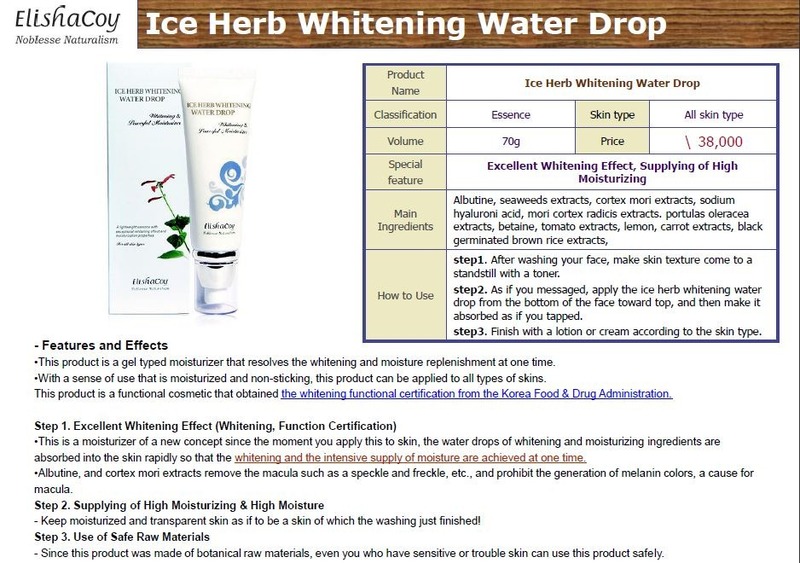 4) Sodium Hyaluronate – which im sure everyone knows it as the famous water-retaning moisturiser Hyaluronic Acid. Sodium Hyaluronate is actually the sodium salt of Hyaluronic Acid and is the key water maintaining substances in human skin. 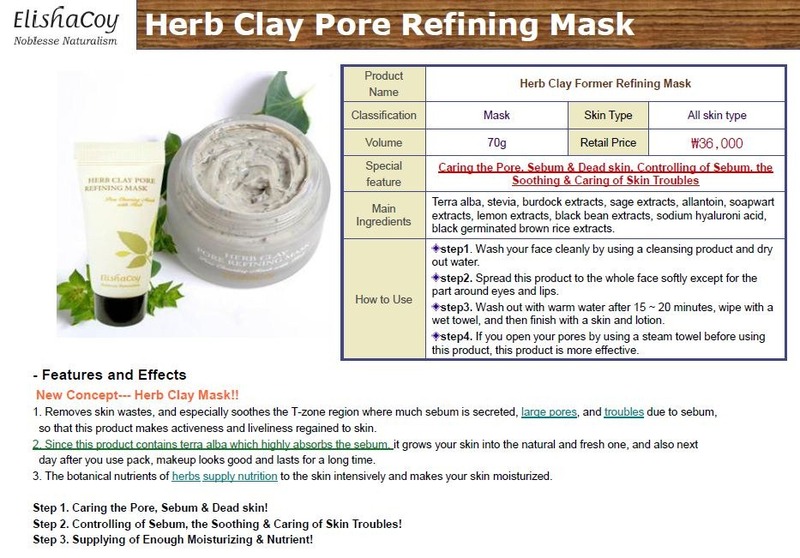 When it is applied, it forms an air permeable layer and keeps the skin moist and smooth. Small molecular weight Hyaluronic Acid can penetrate into the skin – fully combine with water molecules to promote skin blood microcirculation and plays a role in anti-aging as well. 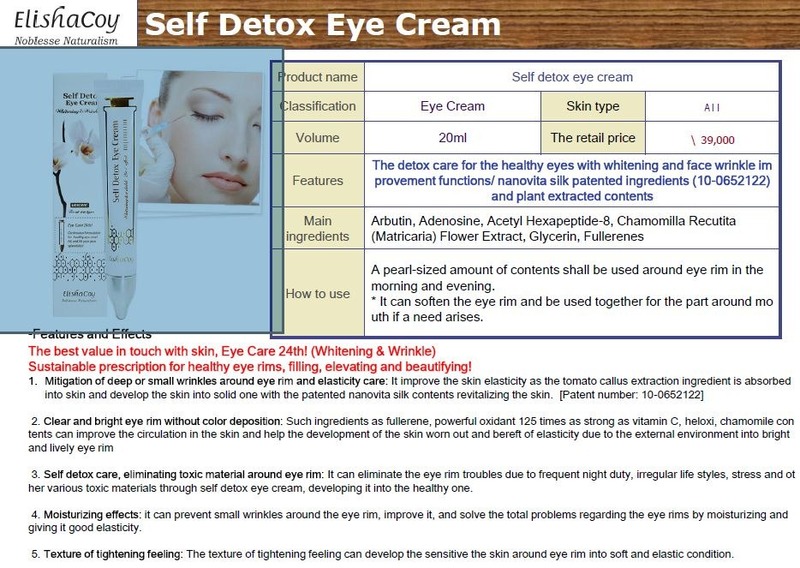 5) Tocopheryl Acetate – or known as Vitamin E.
6) Angelica Extract – if anyone of you who is familiar with the brand Decleor, this would be familiar! Angelica is the main component in Decleor’s line for Dry Skin and is known for its protective and soothing benefits while nourishing the skin. It is also known as Dong Quai for the chinese. The color is probably around NC 20-NC 25. As seen in the photos, Crazy Monkey’s No. 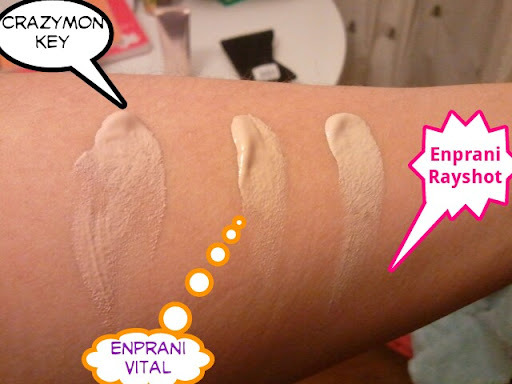 23 is about the same colour as the Enprani’s Vital BB cream but a tad darker than the Enprani Rayshot. What i love about this BB Cream is that it blends well with my skin color, and makes it look natural and bright. I’d say the texture is more to the thick side, and would need a little more force to spread the BB cream around. It is creamy and rather smooth in texture. However, it does give a bit of the cakey finish which i am not a fan about – so you’d have to be careful of the amount that you use. It feels comfortable on the skin and does not give the oil-ish feel to your skin. Coverage is pretty good with this BB Cream. 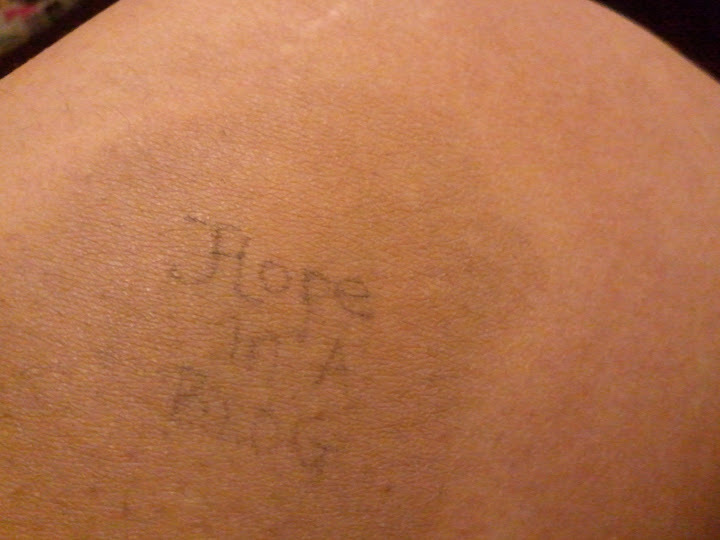 However it does give a cakey look but it does a good job in covering your imperfections. A little pat with your powder would probably make the cakey-ness look less obvious. 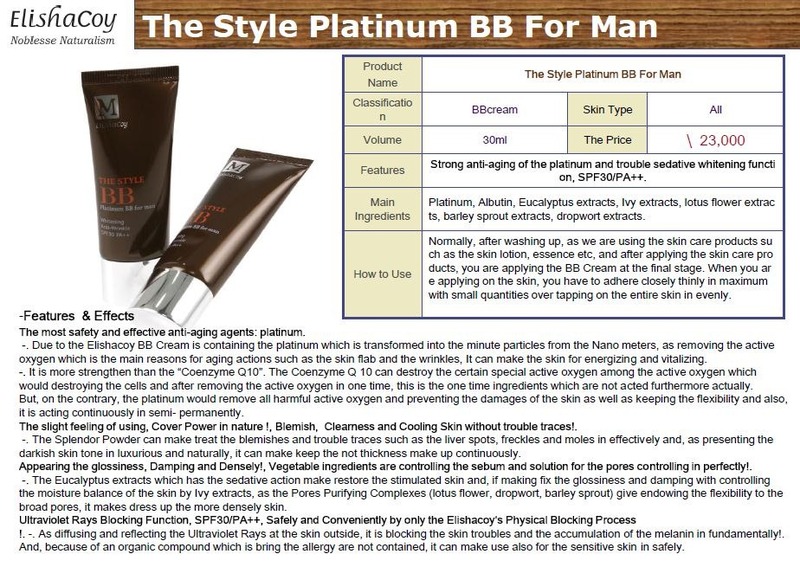 The Crazy Monkey BB Cream has some fantastic oil control properties. 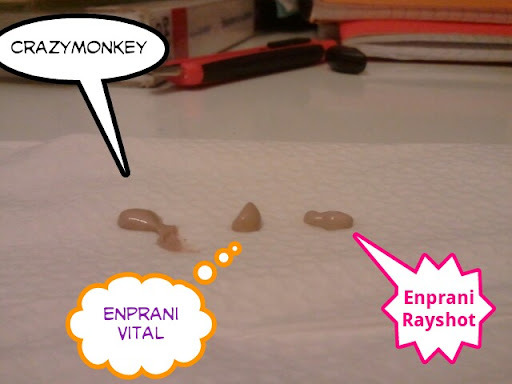 It was compared to the Enprani’s Rayshot BB Cream. Picture was taken every 1 hour, and the last picture was taken after 12 hours. 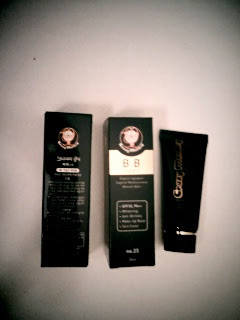 This BB cream is retailed for about 20,000 Korean Wons which is about less than 20$USD. Currently, it isn’t easy to find this brand. However, you can order it from http://koreanthings.com/ , but however you have to be willing to pay almost double the retail price. Please check out their website http://www.crazymonkey.co.kr/ for further information. You are also going to be able to find them in Korea, in the duty free shops. . Also, Hope-in-a-Blog is giving this away for free to one lucky reader – click here for more details. Crazy Monkey has a fantastic brand to it – a brand that could be easily marketed due to it’s cute name, cute packaging and cute logo. I do see a potential in this company – as the BB Cream is of good quality – although since it is focusing on its ‘organic ingredients’ concept, it would really do better without the talc and parabens in it. To avoid making it too cakey, make sure that you do not apply too much of the cream, or simply mix it with your serum/cream to avoid making it look cakey on your face. The colour is very natural and blends right away with your skin colour. Hopefully this brand would find itself on the shores of Asia soon, so at the meantime, if you’re in Korea, drop by the airport or Seoul’s duty free shop to grab one of these cute babies. Introducing the latest trend in BB Creams : Meet the BB Rollers! 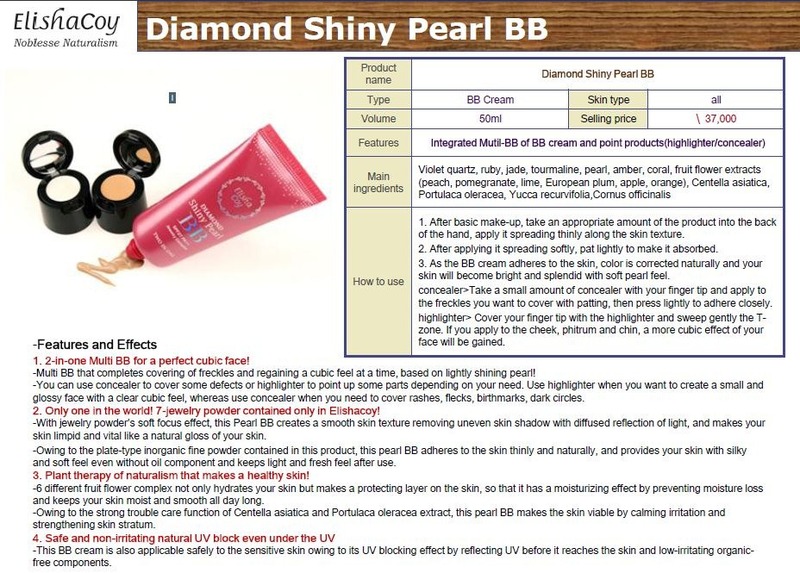 Recently, a unique BB Cream in a roller tool form has been sparking interest and curiousity among consumers. Instead of getting your fingers and hand all dirty, these rollers help to smooth your BB cream or foundation all over your face. 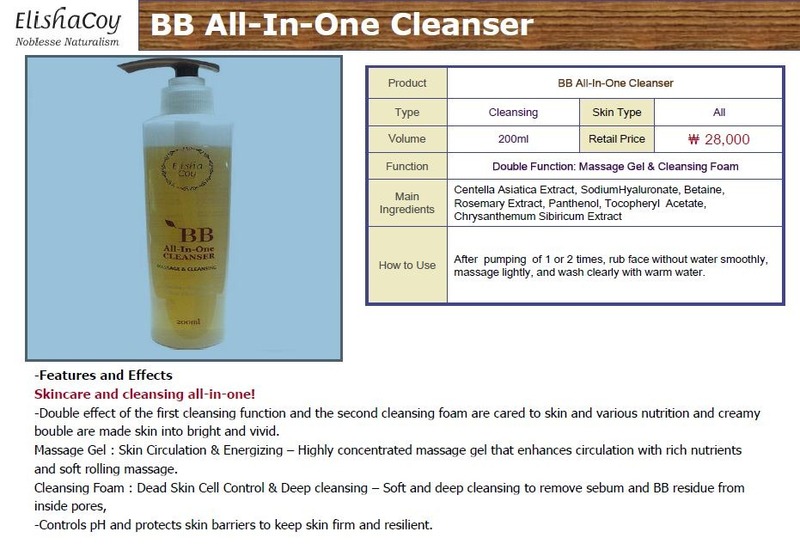 So do you think there is a difference between applying your BB cream with your fingers, with a sponge or with rollers? Today i would like to talk a bit more on this relatively new brand called Elisha Coy. As Asia starts to take on the organic skincare hype, many Korean companies have started to go all organic and natural (and mineral too!). Elisha Coy is one of the more well known ones of these relatively new and young company. 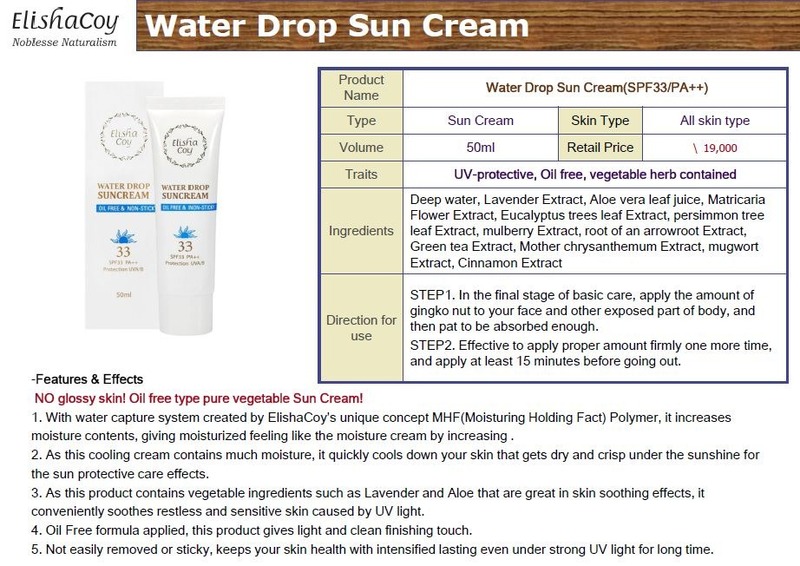 It has now being exported by Japan, China, Thailand, Singapore, Malaysia, Taiwan, Hong Kong, Vietnam , and hopefully those of us here in Europe would be able to try their products. Elisha Coy’s BB cream received great feedback and sales since it’s display in Japan’s Sony Plaza since 2007. It is currently sold at 700 different retail stores in Japan. It also recorded sales of 2 million in the shortest time. Elishacoy is a European styled organic skincare cosmetics brand which encourages a healthy lifestyle, spiritual abundance, and modern sense. Our organic skincare products are intended to enhance both outer beauty and the beauty from within, improving the lives of individuals. Elishacoy is a highly dignified organic skincare that maximizes the skin’s self-renewal capability. Major ingredients include herb extracts which are known to be the ‘essence of botanical healing’ with a natural aroma extracted from 100% of natural essential oil. 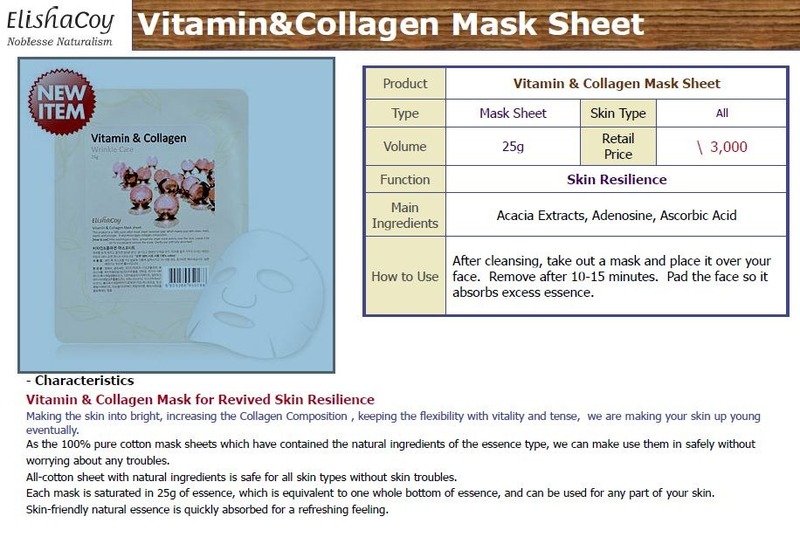 Some of our products include the essence cream, BB cream, mineral powder, mask sheets, scrub masks and more. What does Elisha Coy stands for? As ‘Elisha’ and ‘COY’ meet to form “God, my savior who creates youth,” ElishaCoy is a well-being brand that pursues young and healthy skin. Reviews of Elisha Coy’s products will be coming soon. 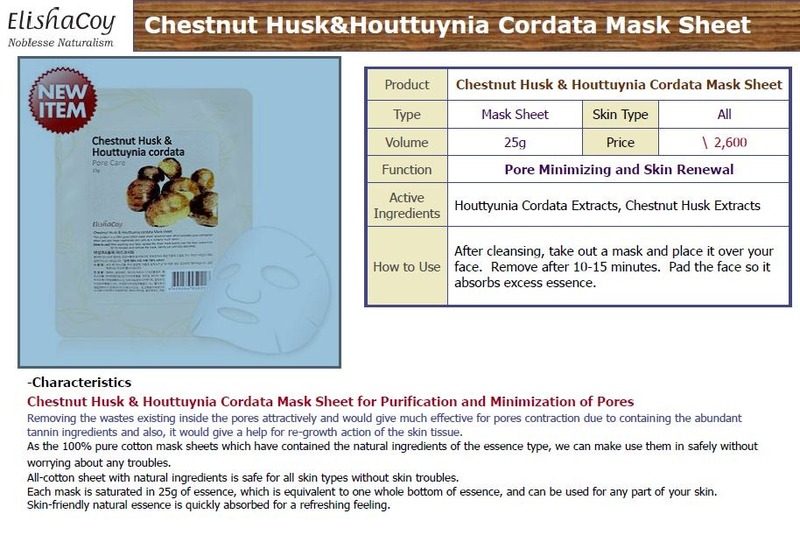 I have bought some off Gmarket and have asked Elisha Coy also for some samples to review on this site. Please come back and check often! For those who do not have any Elisha Coy distributors in your country, you might be able to order it soon. Details here ! There are tons of tutorials on how to shop on Gmarket so i’m not gonna touch on that, but rather i’ll be focusing on how to look for items on Gmarket, and also talking about the various brands found on Gmarket. In conjunction with the launch of Hope In A Blog, and also Hope In A Blog’s FIRST ever Freebies Giveaway, we are also lauching our Review Giveaways from today! What exactly is a Review Giveaway? Hope In A Blog will be giving out sample( s ) to lucky readers for them to submit a review on the item! Anyone who has a passion for skincare is eligible to enter the Review Giveaway. Of course, your passion must be translated into reviews to share your thoughts of the products with other users. Are there any conditions to this? It’s simple! First of all join us at our Facebook page (click here! ) , be a subscriber to our blog (you can HOPE! yourself by entering your email on the right side bar) , and follow us on Twitter (click here! ). We will be giving surprise Review Giveaways or even Free Gifts from time to time so check back often on our facebook and twitter page. On Facebook : You’d have to go to our facebook page, and leave a comment (and your email) on the Review Giveaway status. On Twitter : Just retweet on the Review Giveaway tweet with your email address! We are going to start the first ever Hope In A Blog’s Review Giveaway with a BLAST! Why BLAST? Simply because this thing costs a bomb! 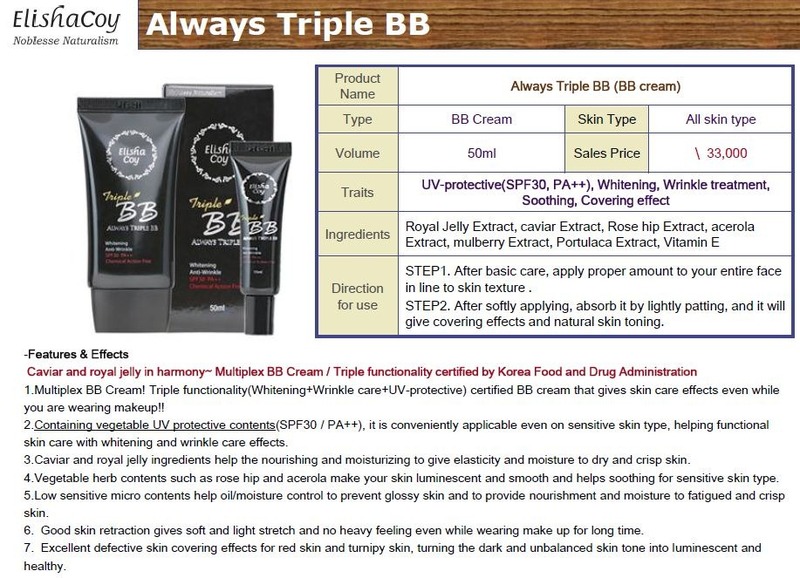 It retails for about 48,000 won (30euros – already considered a high end range BB cream). Packed inside this BB Cream are of course Plant Cells which consists of Centella Asiatica Meristem Cell Culture, Acetyl Hexapeptide-8, Acacia Senegal Flower, Citrus Peel, and Madecassoside. To launch this blog, We will be giving away 2 BB creams for free (including shipping) ! Click to find out the details !